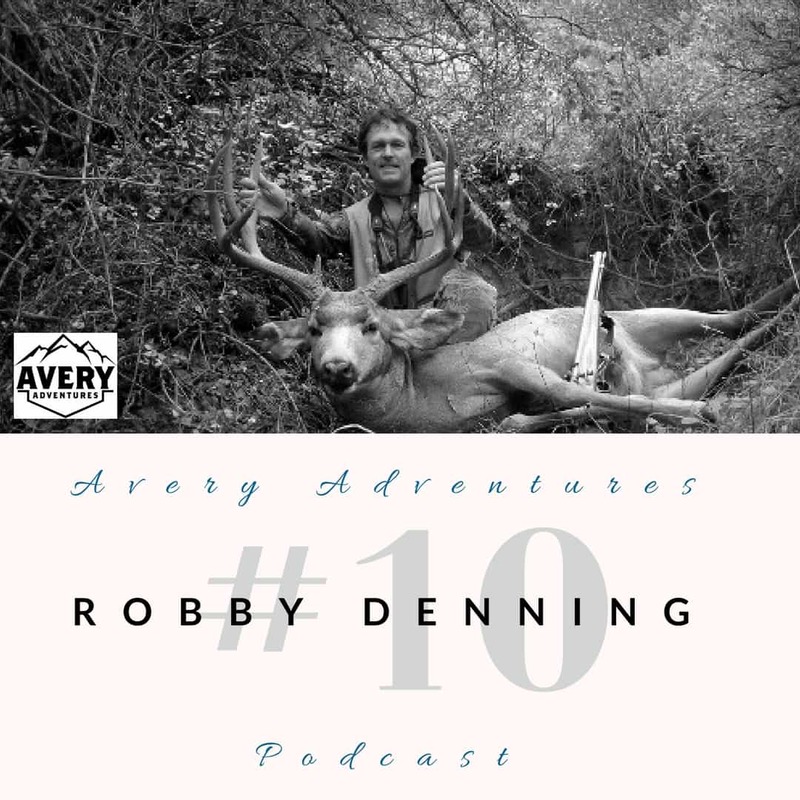 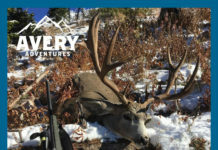 Robby Denning is about two things; family, and big mule deer. 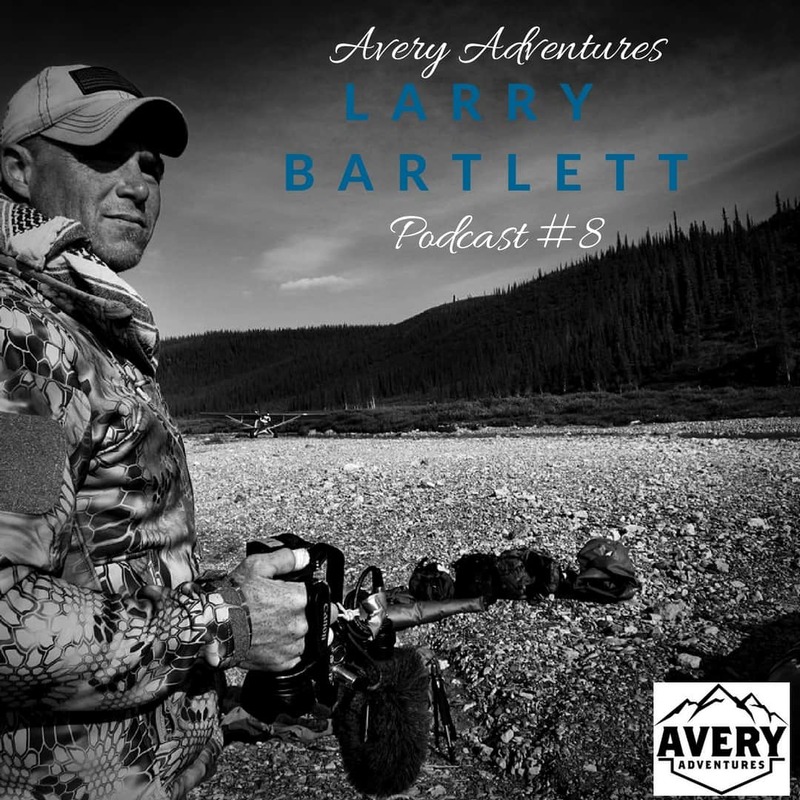 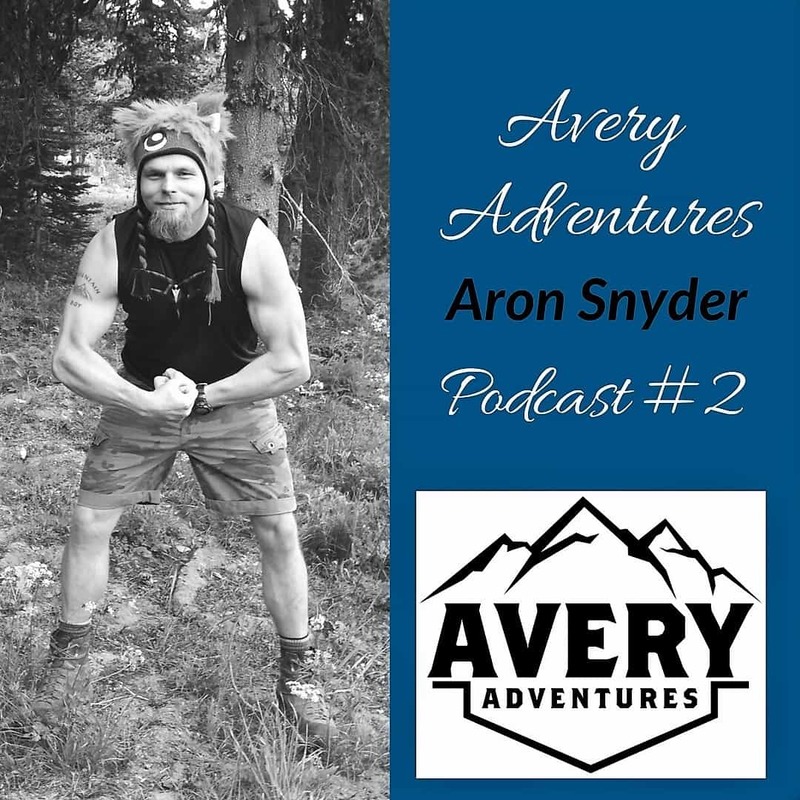 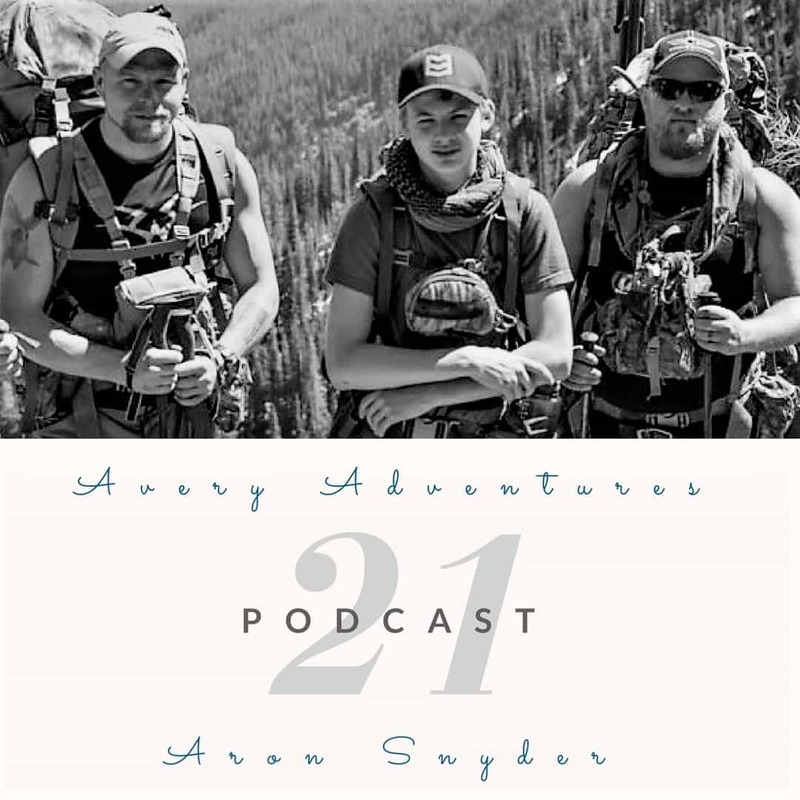 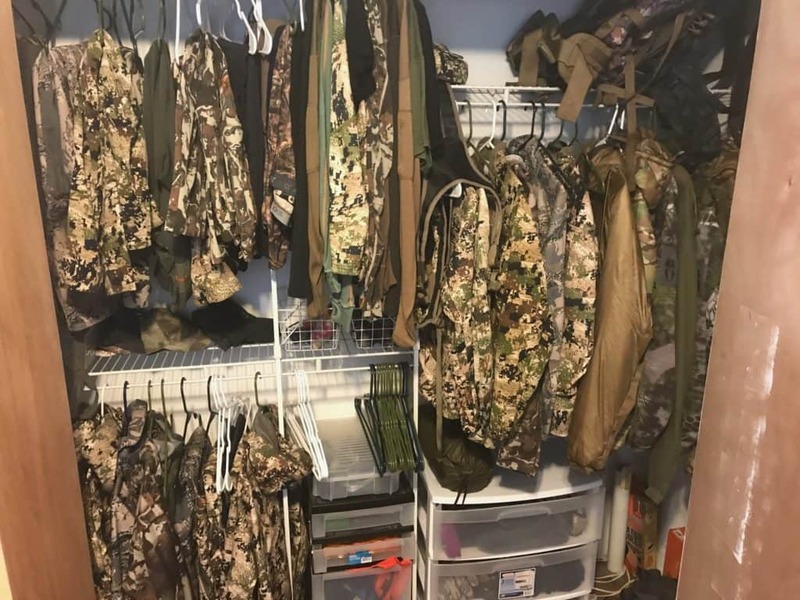 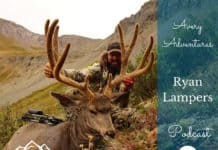 Aron, Tanya and I talk about how hunting partners can make or break a hunt. 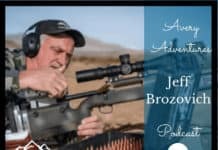 https://youtu.be/hxUtMcbGeyI Show Notes & Product Links: No products mentioned in the podcast.